The pasty has a complex history dating back to the 13th century. 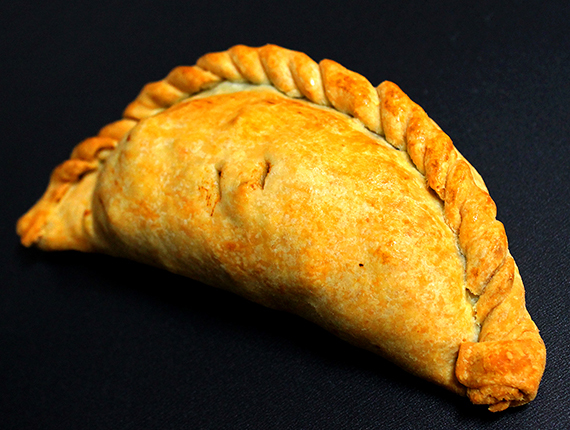 The pasty, a pastry casing filled with meat and vegetables, started as a delicacy for the lords and ladies of Britain. Even King Henry VIII was reported to have eaten his fair share of pasties. Later on in the 17th and 18th centuries, the pasty took off with the working class in Britain, particularly the tin miners of Cornwall, because it was filling and easy to carry and eat. Since then, with many claims to who ‘invented’ the pasty, it has become a popular meal in the UK. We’re here to lay claim to making the pasty a perfect meal for any guest. We want it to reach its potential and become the real dish of the people. 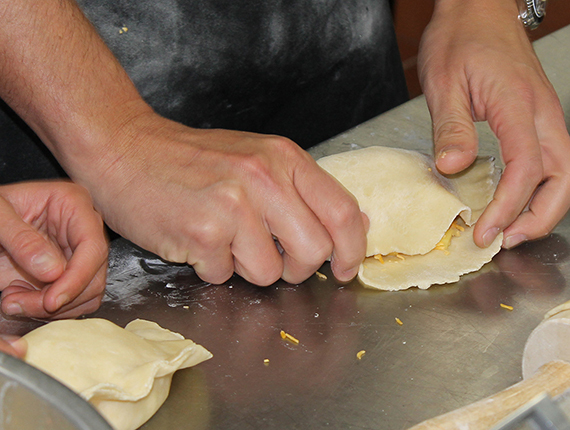 We are putting fresh spins on traditional recipes in a uniquely shaped pastry casing, to make the pasty the original handheld meal that is quick, wholesome and suitable for an array of tastes. 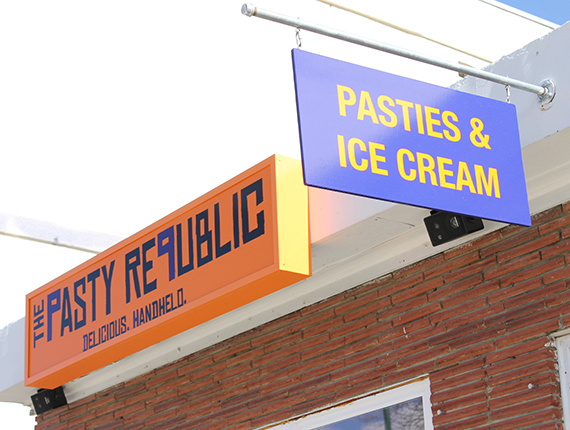 The Pasty Republic will offer nutritious pasties with international recipes to satisfy all your cravings while using local and fresh products. However, we will not stray from the history of what made the pasty the popular meal it is today; we will ensure that it keeps to its original shape and is still easy to munch on the move.